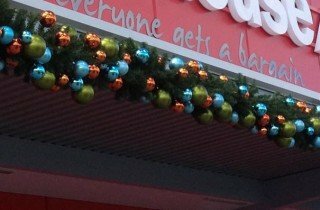 Celebrations know Christmas decorations like the back of their hand. 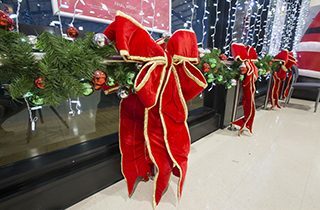 We’ve worked with a huge variety of customers and helped beautify a wide range of locations, from hotel lobbies and small retail shops, right up to entire shopping malls and town centers. 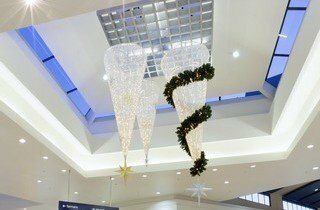 Below are a range of past commercial Christmas projects we’ve completed- call us for a chat (09 302 8790) as we’d love to add you to the showcase! 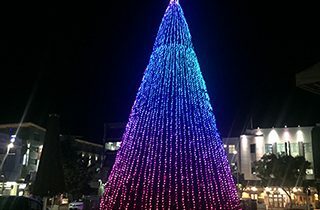 Situated in Garden Square, Hamilton CBD. 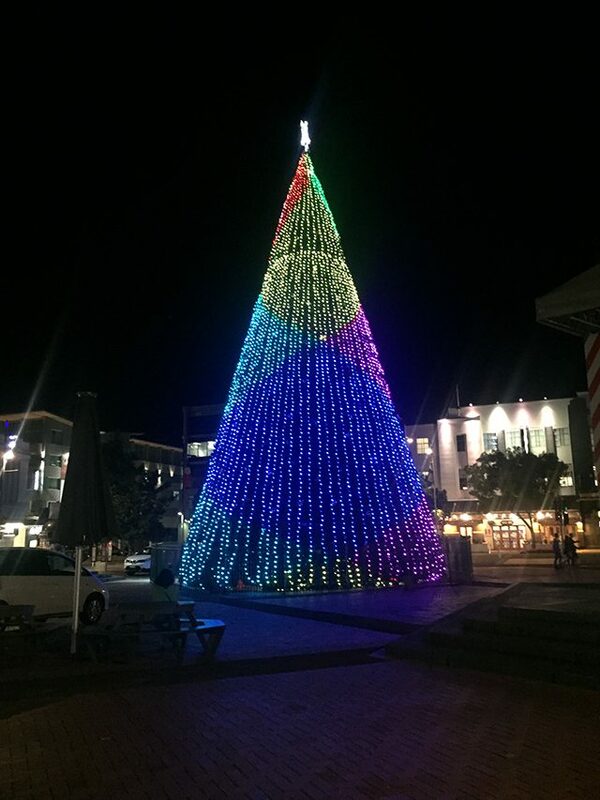 New Zealand’s tallest Christmas tree at 27 metres high! 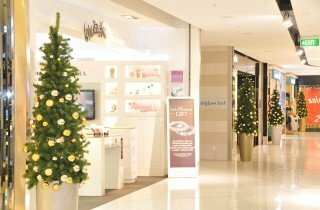 Featuring Minleon Digital Lighting System. 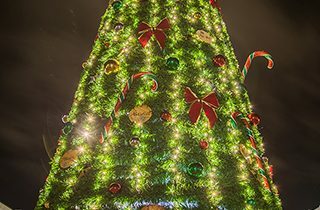 A fully programmable, digitally mapped, computer controlled light show. 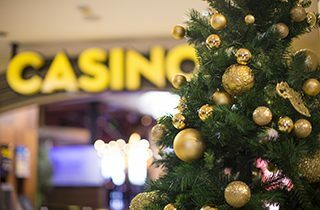 Woodpecker Hill was decked out in gold and black for Christmas this year, with a hint of contemporary and traditional. 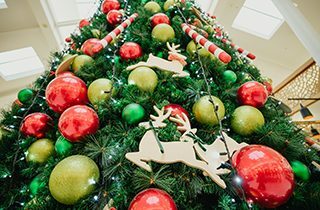 This stunning Christmas Tree is one of a kind! 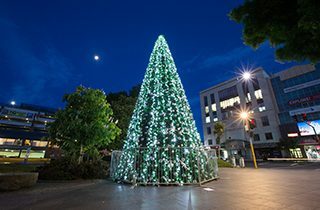 In Newmarket, Auckland, a stunning Christmas Tree stands at 9-metres high. 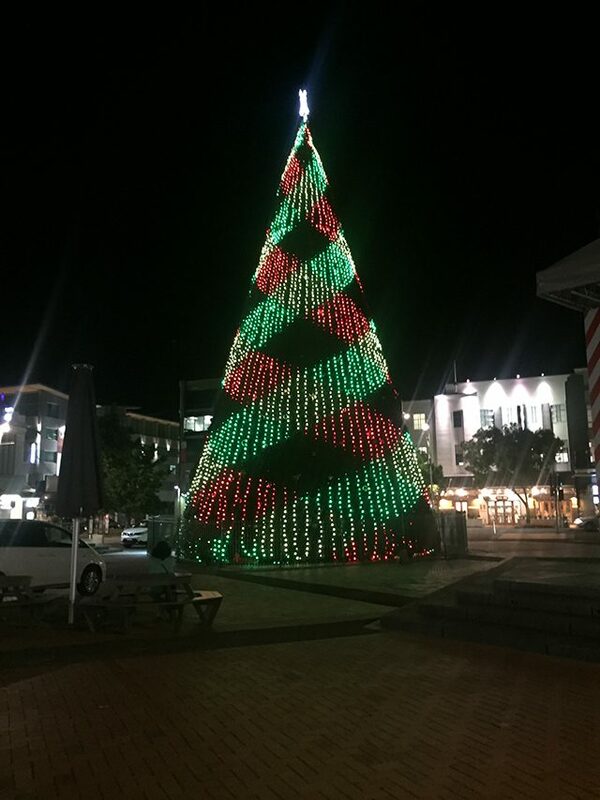 This stunning Christmas Tree, situated in Wellington’s very own Midland Park, stands at 7-metres high. 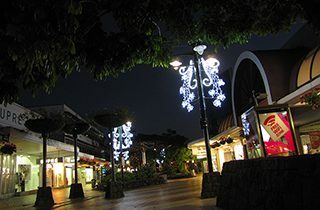 Lamp posts throughout Whangarei were lit up with multiple light motif designs. 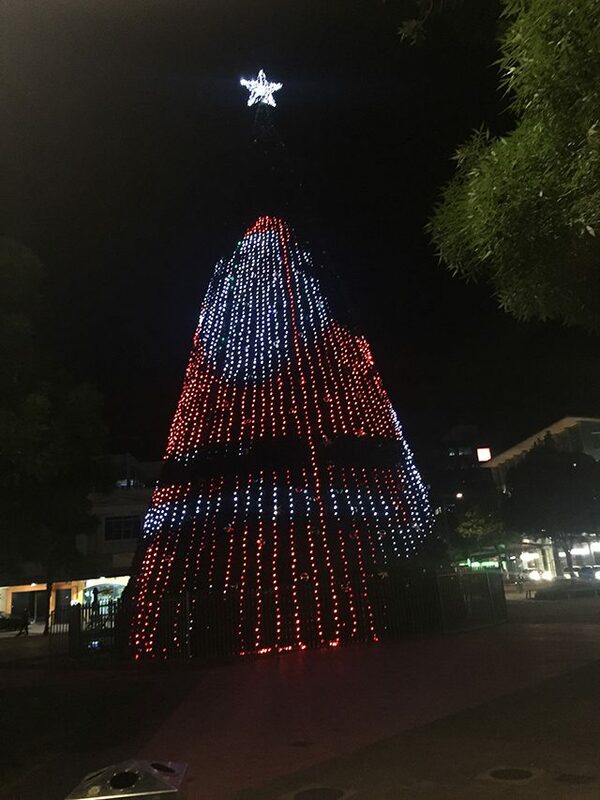 Featuring Minleon Digital Lighting System. 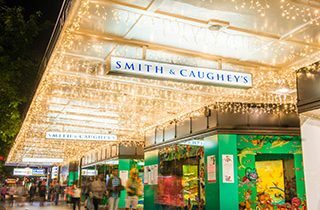 Set in the heart of Auckland city, Smith & Caughey’s was lit up for Christmas! 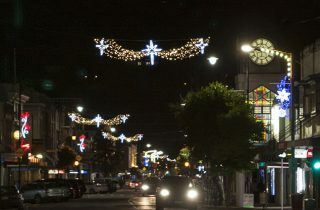 These strip lights were delightfully eye-catching outside Centre City, New Plymouth. 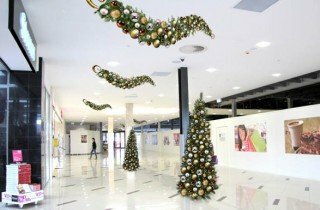 SKYCITY Hamilton went all out with their Christmas decorations this year! 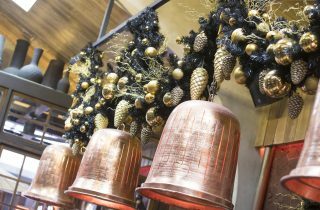 We decked their halls with pre-decorated Christmas trees, all in gold! Incorporating brand colours and traditional themes, we were able to create a concept that appeals to all! 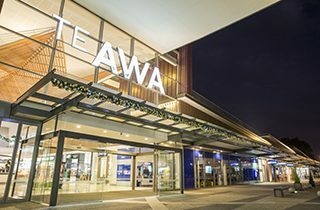 We set up Te Awa with a custom designed decor package that included elegant fiberglass features. 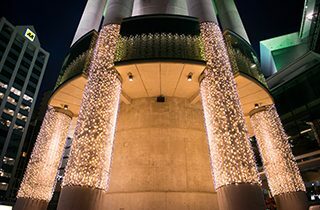 Situated in the heart of Merivale Village, this eloquent concept was designed with elegance in mind. 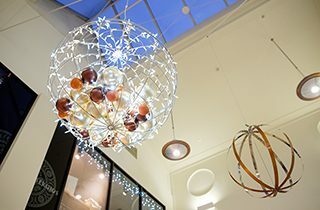 Centre City opted for a contemporary Christmas look with decorative lighting and intricate hanging wire spheres. Out with the old and in with the new! 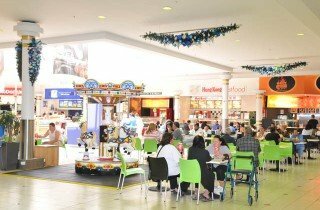 We helped Sylvia Park with their new modern look! 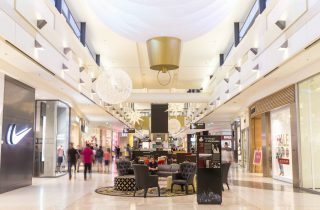 Contemporary style with traditional colours is a great blend for this modern suburban shopping centre. 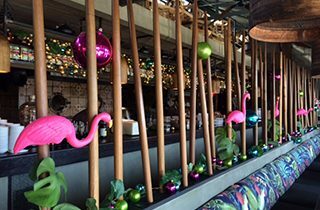 We set up Hunters Plaza with a custom designed decor package in colours of the Pacific. 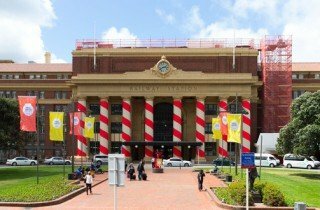 Using a bold traditional colour scheme we supplied and installed a custom Christmas concept for Auckland’s iconic Strand Arcade.  A combination of Christmas trees, Christmas garlands and window installations all delivered pre-decorated to Telecom’s retail outlets nationally. 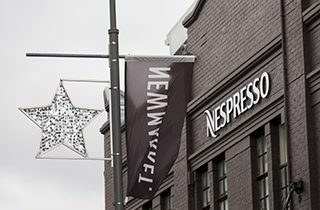 A project set in a mainstreet retail location. 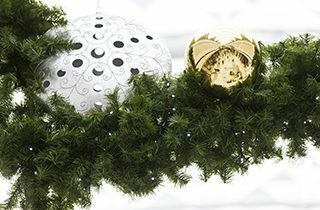 A good example of Celebrations Group Concept and Design Services for an outdoor Christmas decoration installation. 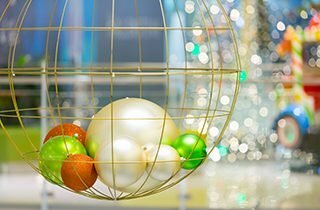 We provided a modern & contemporary theme to style the Novotel Hotel for Christmas. 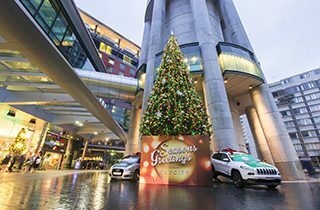 The stunning tree for the Deloittes Christmas theme created a huge crowd appeal. 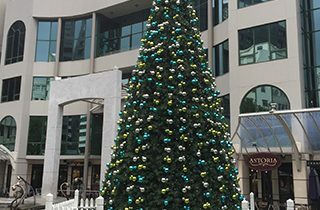 The Portofino Restaurant in Auckland’s CBD wanted a Christmas theme with the traditional Italian colours. 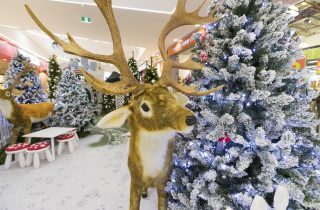 Celebrations Group provided Snowplanet with an Alpine Christmas theme.